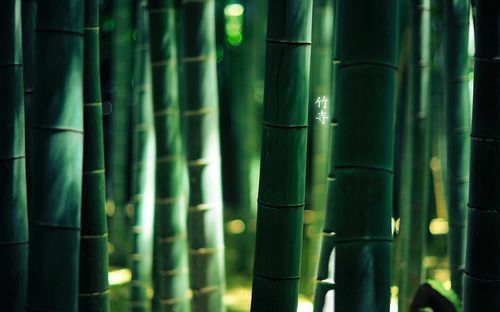 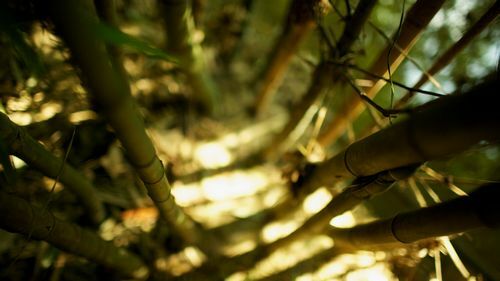 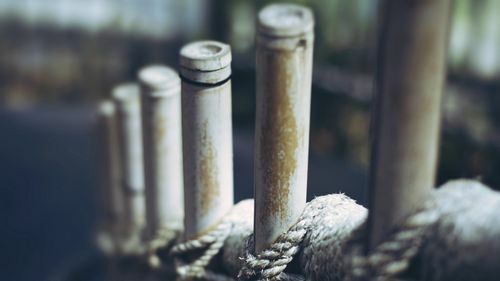 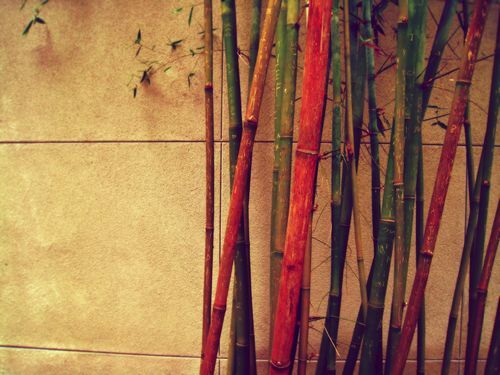 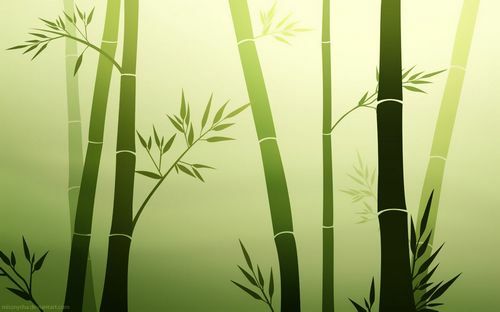 Bamboo plants is often associated with the Japanese, this plant has many uses and is often the object of art for its beauty, one of which is photography and wallpapers. 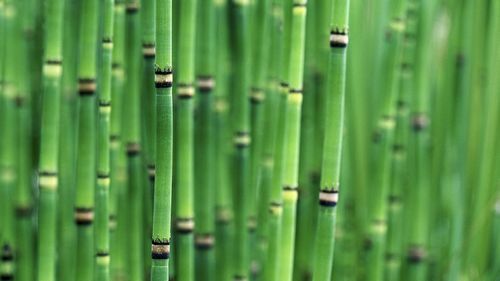 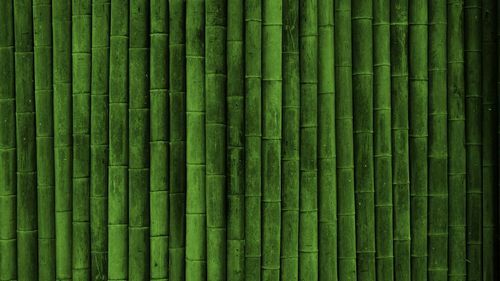 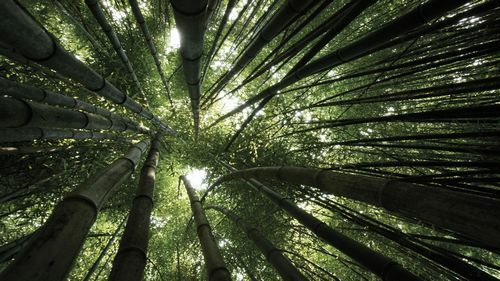 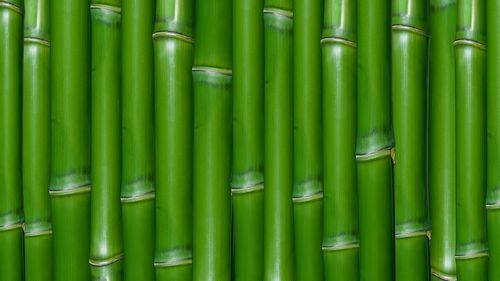 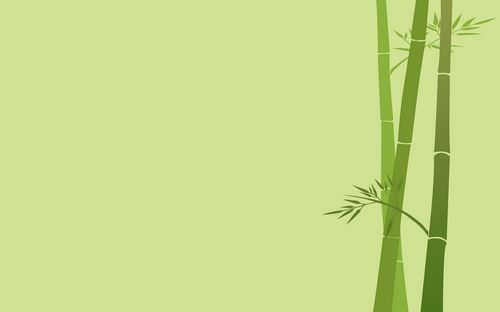 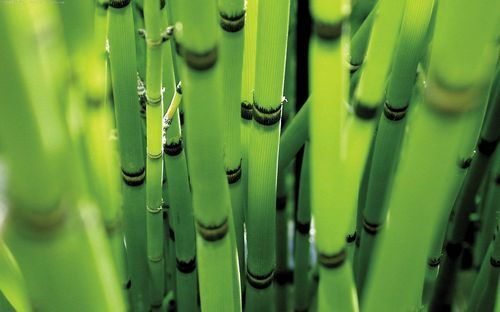 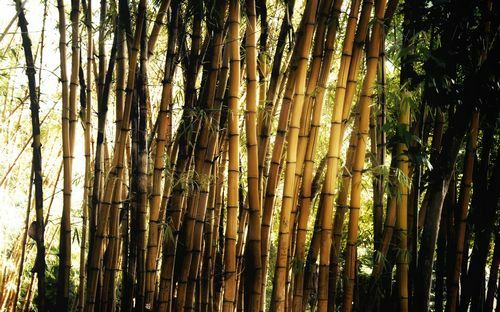 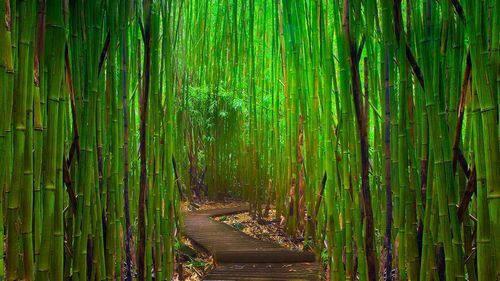 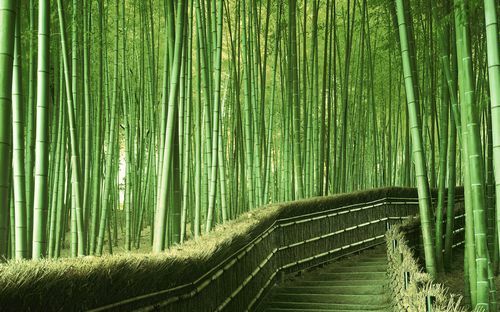 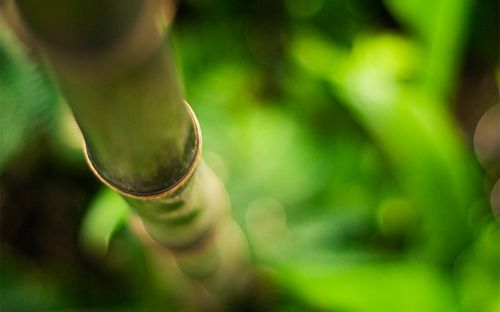 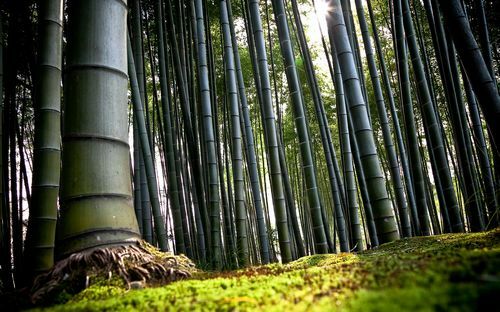 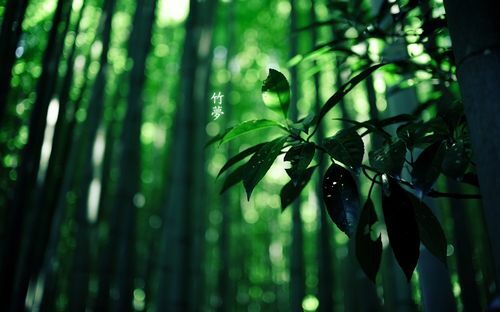 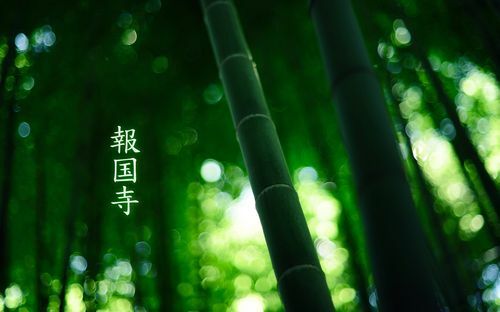 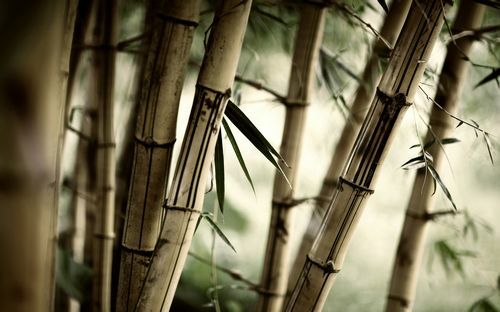 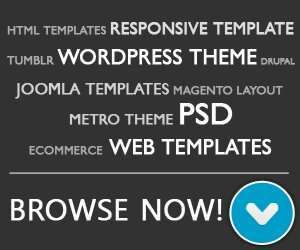 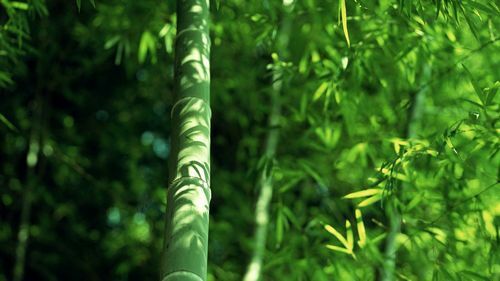 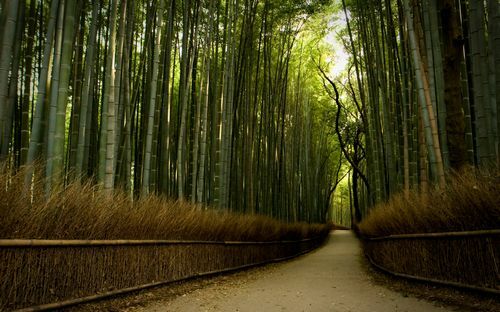 And here is 20 bamboo wallpaper collections that will refresh the look of your desktop computer with the beauty of nature wallpaper. 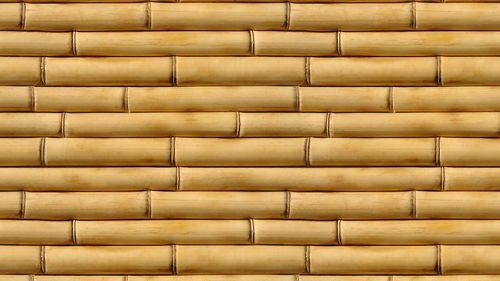 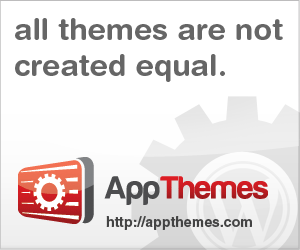 Just click on the image to download.